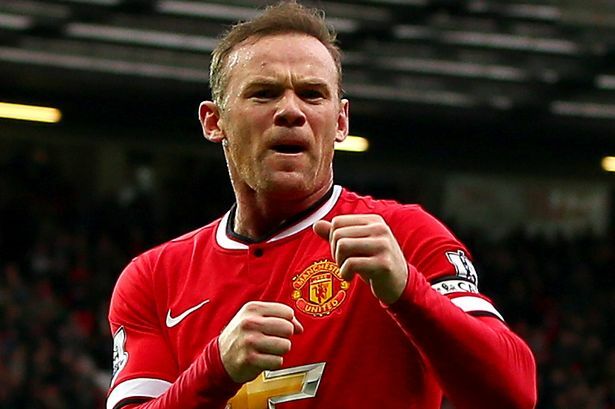 Wayne Rooney (10.5), is our main man for Gameweek 1. Manchester United have been heavily involved in the transfer market this summer and have captured some great deals by acquiring quality players such as Bastian Schweinsteiger, Morgan Schneiderlin, Memphis Depay, Mattio Darmian, Sergio Romero and have even managed to hold onto their star keeper David De Gea. Wayne Rooney looks to be the lone forward in such a top class team, with the sales of Radamel Falcao to Chelsea and Robin Van Persie to Fenerbache. Let’s hope he knocks Tottenham out of the park in this Gameweek. This entry was posted in Captain, General and tagged captain, EPL, Fantasy Football, fantasy football tips, fantasy football transfers, fantasy premier league, FPL, gameweek 1, GW1, Transfer Tips. Bookmark the permalink.